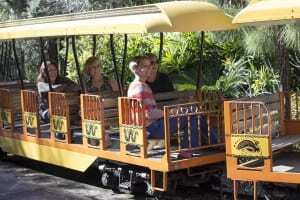 Sit back, relax and enjoy the ride! This 10-minute excursion, narrated by a seasoned guide, whisks guests through an expansive habitat home to camels, ostriches and the rare scimitar-horned oryx. 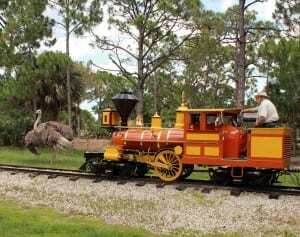 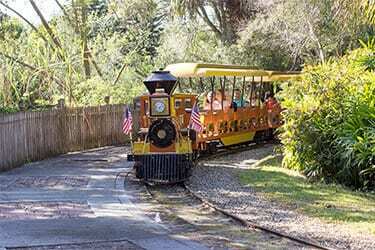 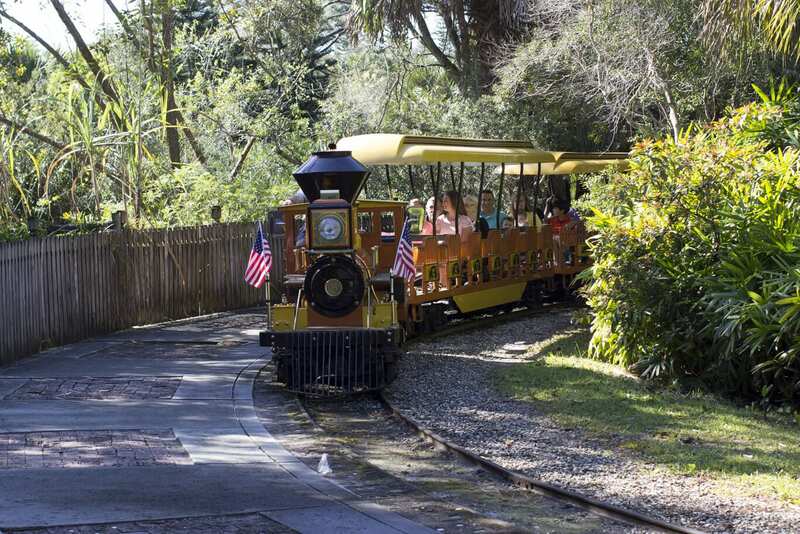 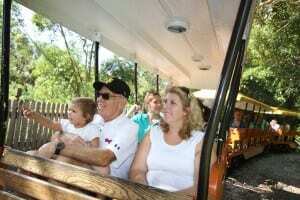 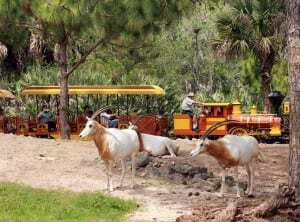 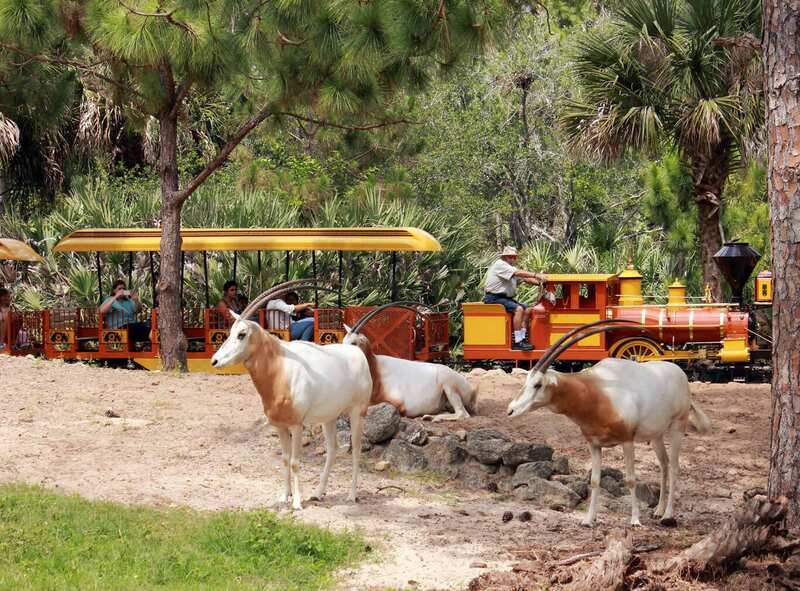 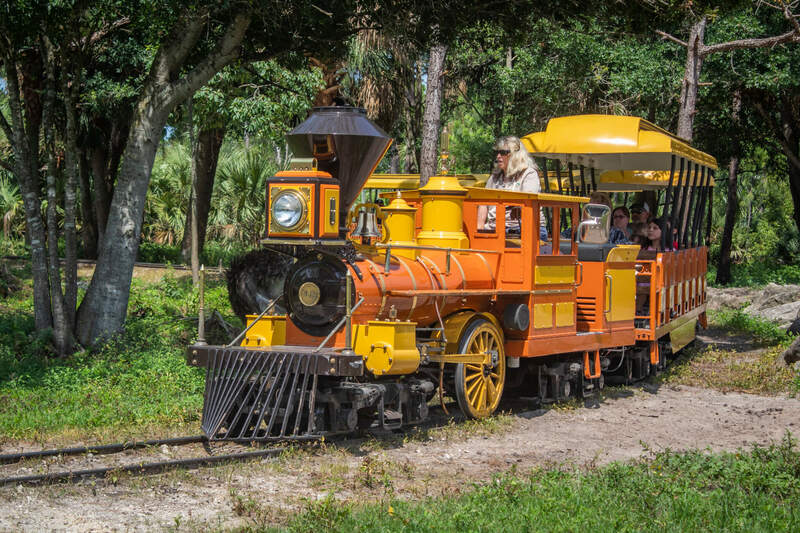 Train tickets are available for purchase at the train station behind the Flamingo Café or at the Zoo’s front gate. Preferred and Premium-level members receive unlimited free train rides.